"I need a challenge" and stay away from that ugly "procrastinator" word people use. That's right, I just did the entire next semester and finished this one as well. I know, you are probably asking, what in the world, did she camp at the computer all weekend? Well, kinda... when I can't sleep I work - and that's what happened, plus it was just plain addicting once I got started... and I love photography- so this was enjoyable. Ok, so here are some pictures of what they look like in case you have no clue what I am talking about. Ok, now, please let me know if you can't download these as that would most certainly make me bang my head up against a wall- and contact someone smarter than me to fix it. First the old ones... to be used for review while we have a nice long break during the holidays. I have to say, there were so many pictures to choose from that it took long trying to find the "perfect" one. 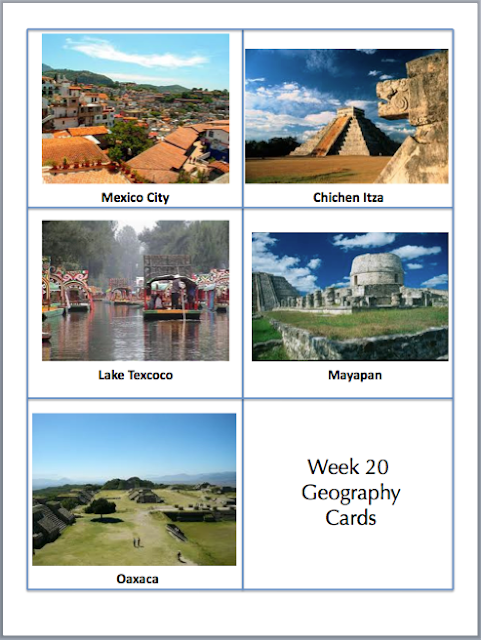 I think I'm going to take a stab at making informational power points again to use more pictures and explain facts about these places. They are so amazingly beautiful, it made me realize how fortunate we are and how badly I want to add stamps to my passport. Once again, I'm so thankful that my children will learn about these places this year. 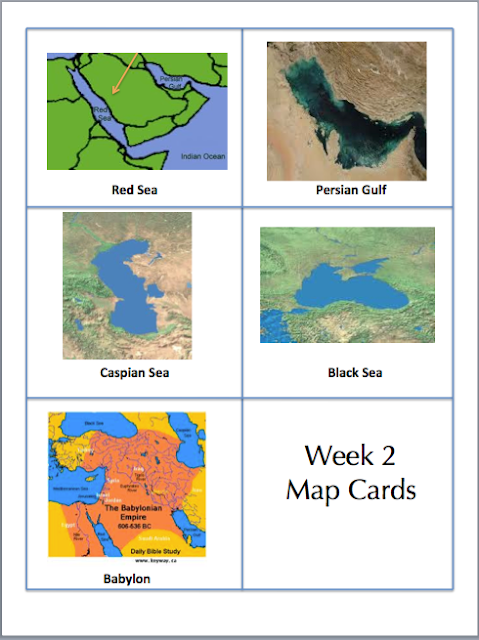 Have I mentioned lately how much I love this curriculum? Ok, good, I'm done. Thanks Melody. You've been on my heart. I hope all is well there and that you can feel our prayers. I have the small CC cards, but these are great! 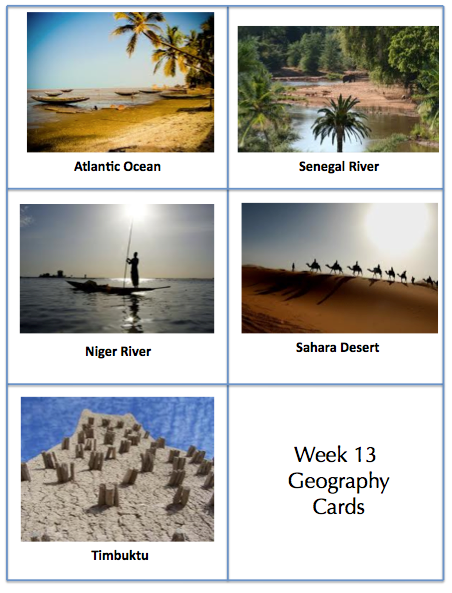 I love that the kids can see what the places actually look like. Woo HOO!!!!! Beautiful and creative! Love it, can't wait to try them out. Could you please send to me vial email. Have tried to download several times to no avail. Thanks so much! this my first year too! thanks for all of the hard work putting these together. These are all so beautiful! 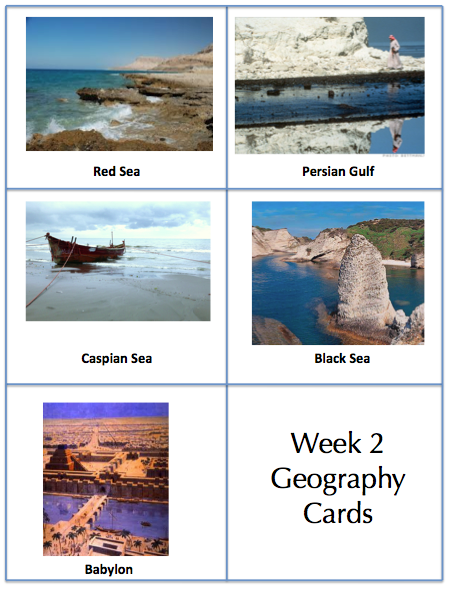 Thank you so much for sharing these Geography cards! Just a quick question...I noticed there is no Week 19. Is that a purposeful omission or am I just missing something? I skipped 19 on purpose. Trying to get pictures of the old 13 colonies seemed too hard when I was doing the whole group. I did them all in a weekend, so that's why as well. I was just plain tired of looking up pictures. I would love to have a download of these cards please! Could I get the download emailed to me as well? I'm also having trouble with the links:-) These are great! Many thanks and bless you all.. I would be so grateful to have a downloadable link or zip file emailed to me!! Ditto, on a link to download the cards. 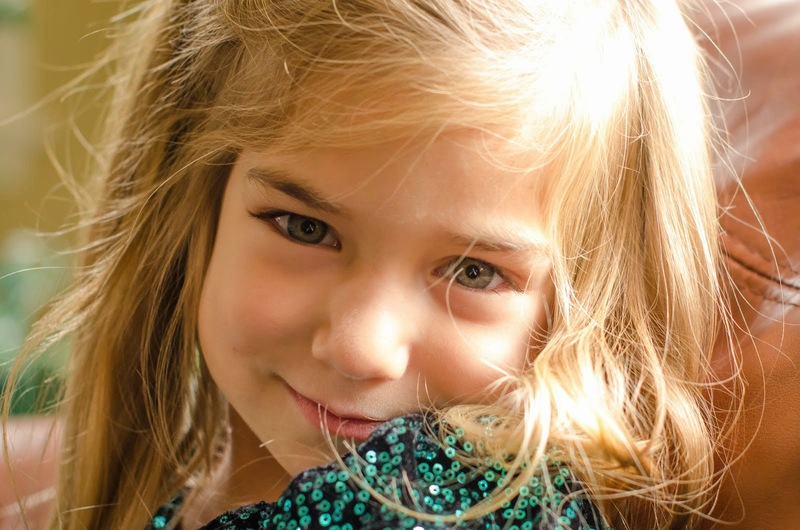 This is our first year with CC and cycle 2. 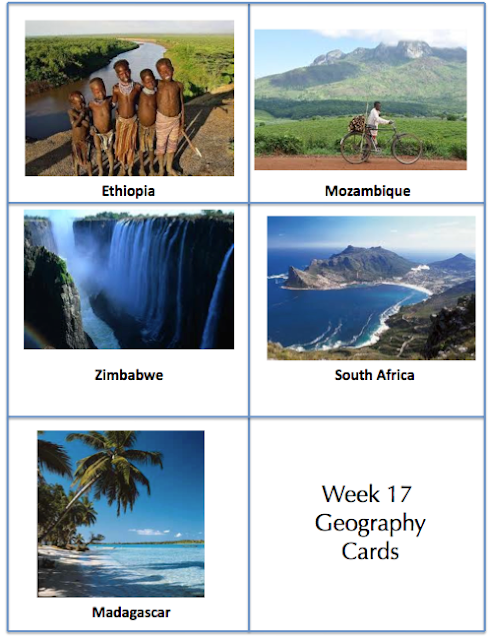 May I get a link to geography cards for printing?